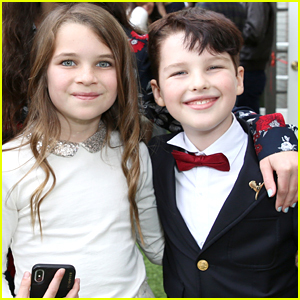 Young Sheldon’s Raegan Revord Says She & Iain Armitage Have So Much Fun Together | Iain Armitage, Raegan Revord | Just Jared Jr.
We’re so bummed not to have a new Young Sheldon tonight. 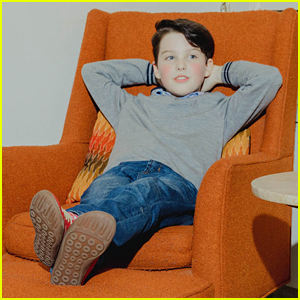 However, Raegan Revord did leave us with a little gem about bonding with her on-screen twin Iain Armitage in a new interview. When asked about how the duo get along off screen, Raegan shared that it’s great. Raegan also opened up about how she got the part of Missy in the CBS series. Isabel May Guest Stars on 'Young Sheldon' Tonight - See The Pics!